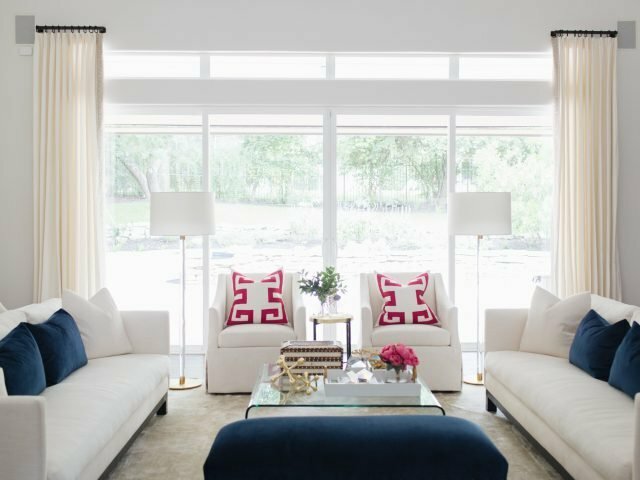 Last week we were featured in an Austin Monthly article discussing all things velvet! 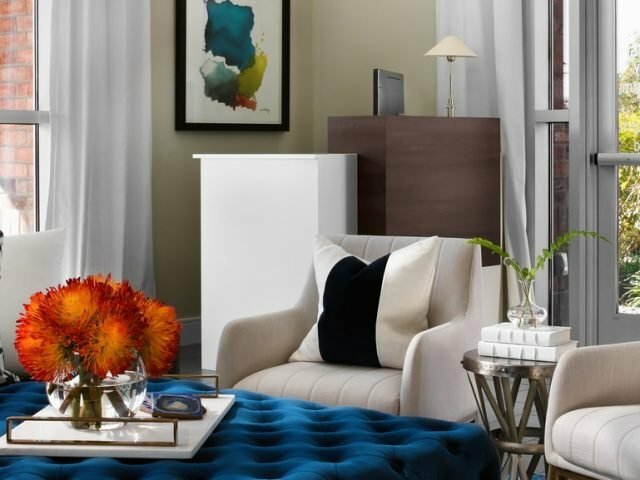 The article, “Velvet: The Hot New Thing in Home Decor”, features experts tips on how to incorporate the fabric into your home. There are so many velvet options available in varying price points that are soft and easy to care for. We are definitely passionate about velvet here so we are excited to be included. You can read the article here. For Heather’s tips and insights, here is her full interview! “I love working with velvet! It is one of my favorite fabrics. It can make an average chair look very rich and inviting. When we use velvet we pay attention to the fabric content. A silk velvet can be a bit precious for everyday use. We often use a velvet that has a synthetic woven in, such as polyester. Many velvets also come with fabric protection, such as a the Crypton brand, which makes them perfect on everyday pieces. I replaced my own sofa cushion cover with a cream Crypton velvet and it is fabulous. And, beverage or food stains just blot off. No worries! We also love to combine linen and velvet. 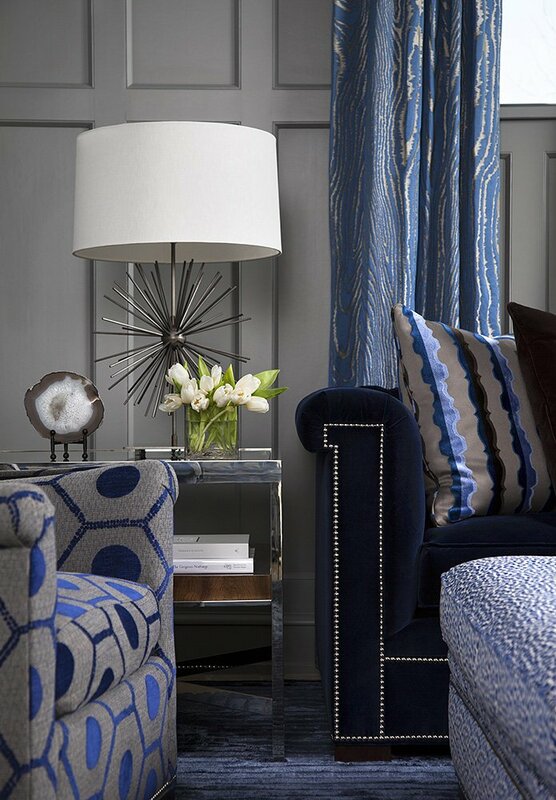 One of our favorite treatments is to have a stripe of velvet fabric, in navy for example, and flank it with linen on either side. We do this with pillows, chairs, benches, etc. It is a great way to incorporate a graphic design element that is not trendy. We hope you find these tips useful. 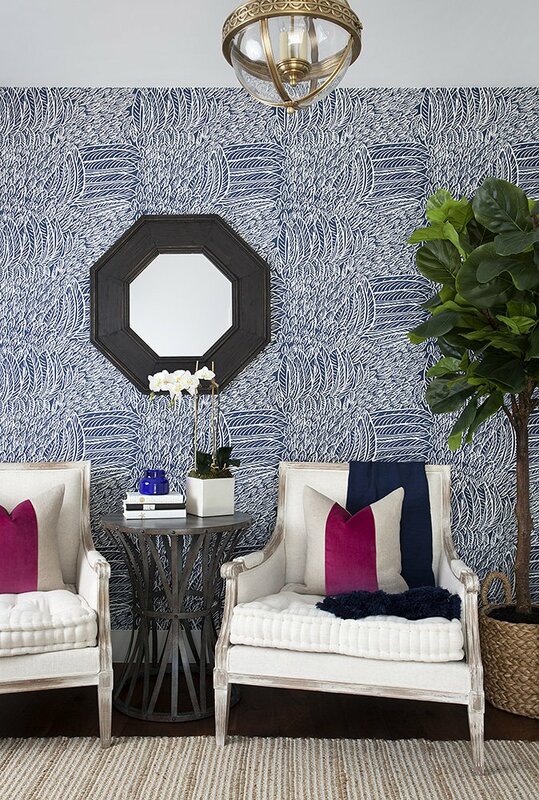 If you are interested incorporating velvet into your home, we can help. Visit the shop or give us a call and we can help incorporate this classic fabric into your home.